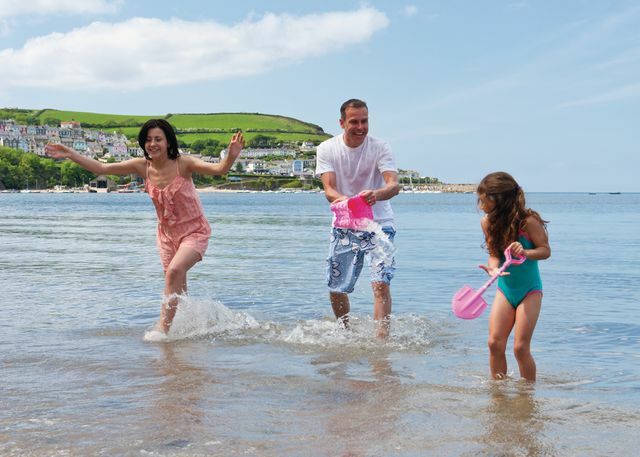 Why not take a look at the 1 holiday parks offering caravan rental in Cardiganshire? The parks detailed below are just 1 to 1 of the 1 holiday parks available to book. If you wish to narrow down your search to a particular town in Cardiganshire just use the links on the right. Commanding views over magnificent Cardigan Bay from its dramatic cliff-top setting just a mile from Quay West this vibrant park boasts a wealth of lively family activities together with its own landscaped woodland nature walk sloping gently down to a sandy beach. Perfect for a fun-packed family holiday to remember.